Russia will not be caught up in any doping scandals at the Winter Games as the country's doping chiefs say they have done all they can to ensure their athletes are clean. “We can with full confidence declare that the Russian Anti-Doping Agency has done everything in its power in this pre-Olympic period, so athletes will go to Vancouver fully tested and clear of doping. 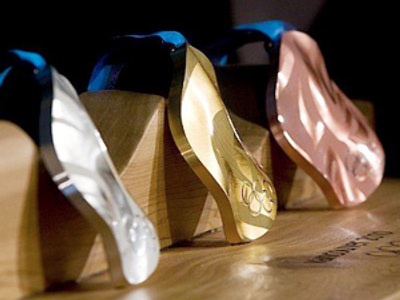 We hope… actually, we are almost certain that there will be no doping scandals at the Olympics,” Aleksandr Derevoedov, Russian Anti-Doping Agency, said. Last year three Russian biathletes were banned from competing after failing drugs tests, and at the 2006 Winter Games in Turin, Olga Pyleva was stripped of her Biathlon silver medal after taking performance-enhancing drugs. 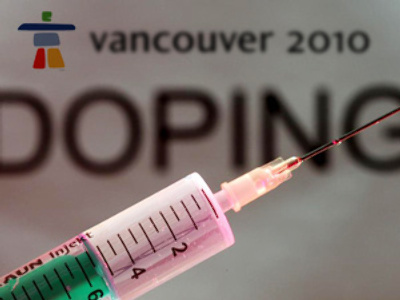 Over 2000 tests will be carried out on athletes in Vancouver – 800 more than in Italy. Russia believes it has done everything needed to avoid doping scandals involving their Olympians at the Games, which start next week. “To date there is not a single athlete in the team that has not passed the control. The rest largely depends on the athletes themselves once they are beyond our control at the Games. 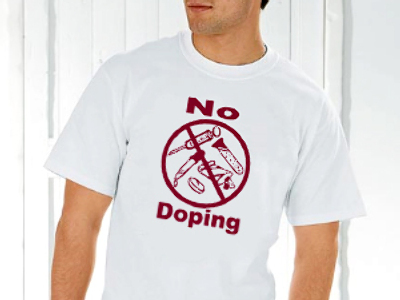 A huge amount of work has been done on educating the athletes about doping. So let’s wait and see, but again, we hope not to see any doping scandals at the Olympics,” Derevoedov added.